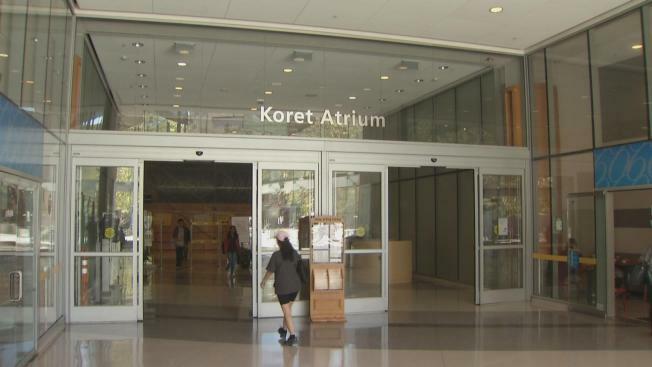 Officials with the city of San Jose and San Jose State University are planning to install suicide barriers inside Dr. Martin Luther King Jr. Library. After two suicides in just over a year, city and university leaders have decided to take action. The plan is to put up 7-foot glass railings on floors 2 through 7 in the library's atrium. Officials say they want to keep people safe while also maintaing the library's famous glass architecture. The railings should be completed by late August or early September, officials said.